Since breaking through in 2015, Agrippa has been nothing if not prolific. With a percussive, ensnaring catalog of releases under his belt already, as well as a steady stream of gigs and a recent slot on NTS with Whities’ boss Tasker, the north London-based DJ/producer – real name Will Hart – has been on a rapid trajectory that has shown no signs of slowing. The future, it seems, is bass lead. 2018 saw Hart embarking on a joint venture with friends and fellow producers Meta and Henry Greenleaf, the launch of their own Par Avion label. We were blown away by the label’s debut release ‘Passed For Transmission Vol. 1’ – so much so that we premiered Meta’s ‘Fault Line’. A three-track selection of percussion-heavy, bleep-leaning techno and electro from the three founders, it was a testament to an ever burgeoning sound in the UK that has been similarly championed by labels such as Timedance and the mighty Hessle audio. As Hart tells us, there’s a lot more to come from the Par Avion camp in the coming months. Meanwhile though, we wanted to get to know the man himself. Hart has made music from an early age, learning drums as a child (“shout out mum and dad”) and going on to play in numerous bands as a teenager. From there, an open minded head of music at school (“Shout out to Paul”) meant that Hart was able to make dubstep and drum & bass for his GCSE music pieces in 2011. Following a break from music during his A-Levels, Hart learned to DJ through a friend and subsequently became a resident at some hometown parties. The Par Avion crew is close knit, but well connected, and the community Hart has found himself in is one that is active and determined. 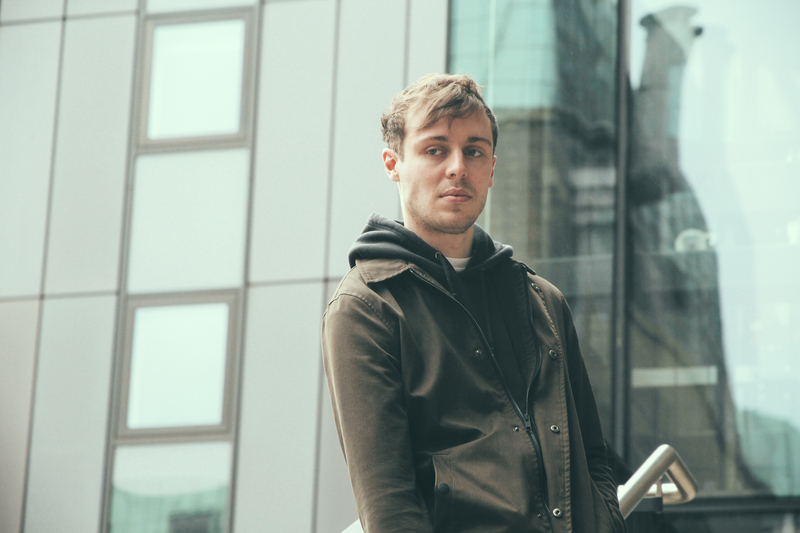 With nights lined up in London, Edinburgh and beyond in the coming months, we expect Agrippa and Par Avion could be household names in the UK scene before too long. Meanwhile, Agrippa has served up a sprawling mix featuring cuts from contemporaries, friends and influences. An hour of raw power, explosive rhythm and fiery UK techno, this one requires volume. Tracklist and Q&A below.